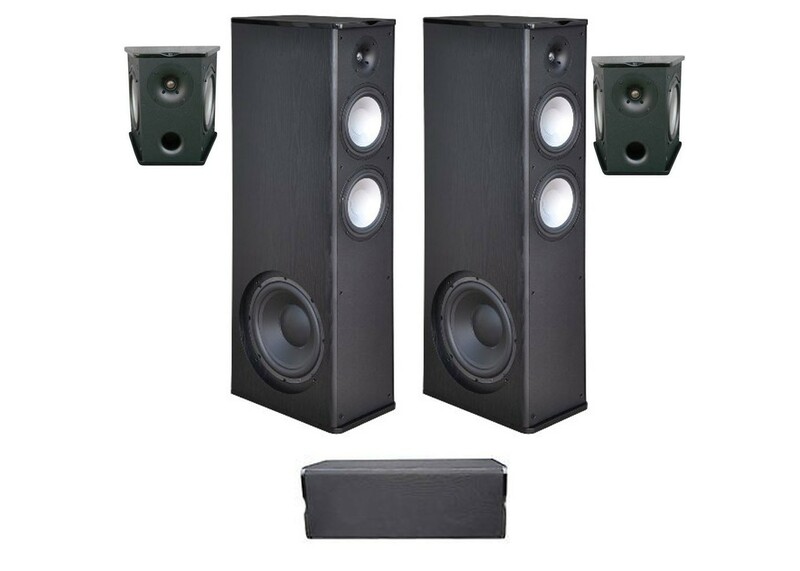 Premier Acoustic PA8.12 - A floor standing speaker is designed to bring out a wide range of sounds whether they are being used for a DVD experience or just plain old rock and roll. We have incorporated dual 8-inch long throw polygraphite woofers to deliver subtle but pounding bass as low as 35 HZ. The tweeter is the clearest tweeter available for home speakers. Thrilling highs can be produced as high up as the human ear can hear. PA-8C: dual 8-inch polygraphite long throw woofers to deliver subtle but pounding bass. A 3-inch Mylar Midrange to pick up all the voice dialog needed in a center channel speaker.